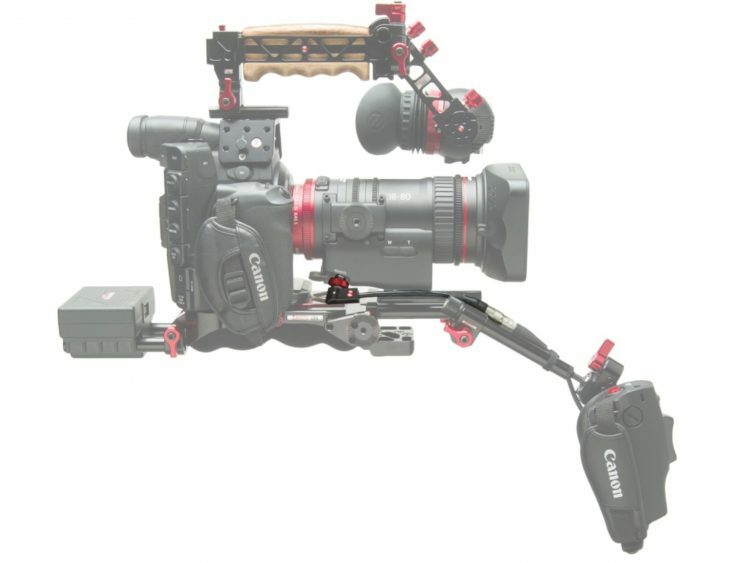 Popular American gear maker Zacuto has a quick look video at the Canon 18-80mm Compact Servo and also offers us a sneak peak at a couple of two new really cool accessories they’ve been working on. 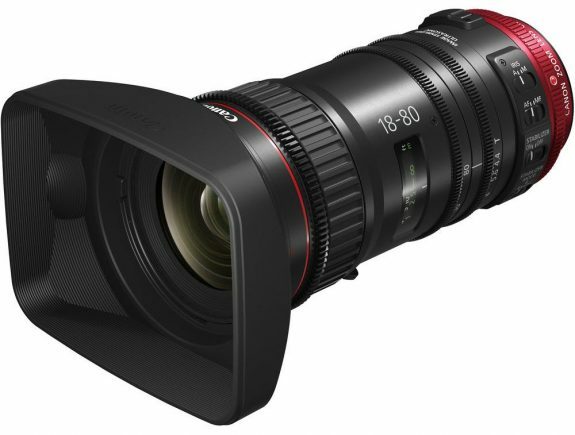 Announced at this year’s NAB 2016, the new Canon 18-80mm T4.4 EF compact servo zoom lens is set to fill the void left between large & expensive servo zoom lenses and photographic zoom lenses often used in video production. The lens features a decent zoom range at 18 to 80mm, covers the Super 35 sensor size, it is compact enough and lightweight enough at just 2.7 lbs as to where it does not require additional lens support and features some pretty advanced image stabilisation. 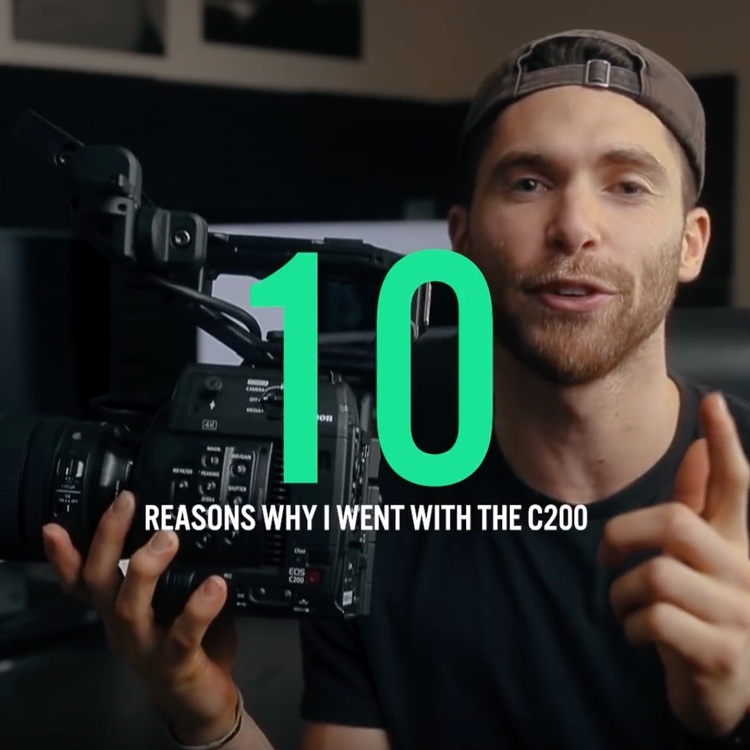 For quite a few ENG and documentary shooters out there, this very well may be their new go-to lens, especially if they are shooting with the Canon C100 Mark II, or C300 Mark II, as the 18-80mm was really meant to integrate perfectly with the Mark II’s in the Canon EOS Cinema range due to the greatly improved Dual Pixel AF. Zacuto have also made a couple of accessories to make this lens even more user-friendly. One of them is a click-into-place lens support and the other – a right angle adapter for the remote cable. 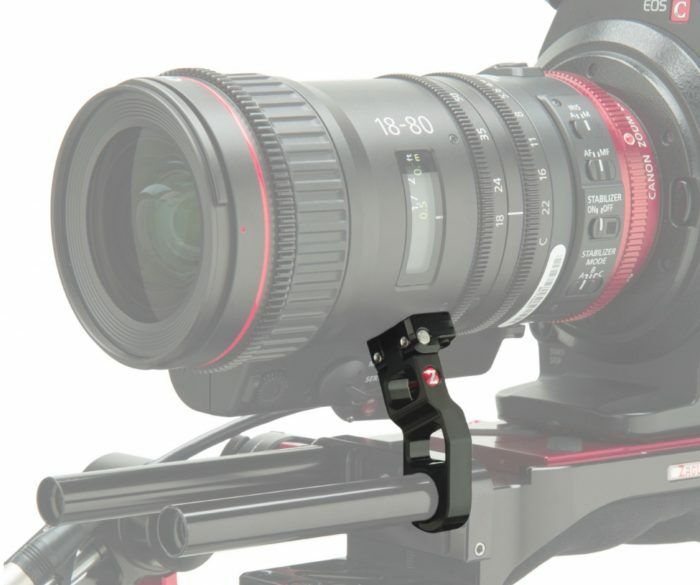 You can also relocate the Canon ZSG-C10 Zoom Grip with the Zacuto Rosette Grip Relocator handgrip to create a truly balanced and practical shoulder rig. The Right Angle Extension Cable allows you to extend the re-locator cable of the Canon 18-80 lens grip an additional 6” from the lens. The right angle of the cable relieves pressure on the port and keeps the cable from interfering with baseplates or the ground. As you can see from the photo below that Canon’s original cable they include with the lens has a pretty inferior design as it protrudes too much and prevents the lens from being laid flat on a surface. 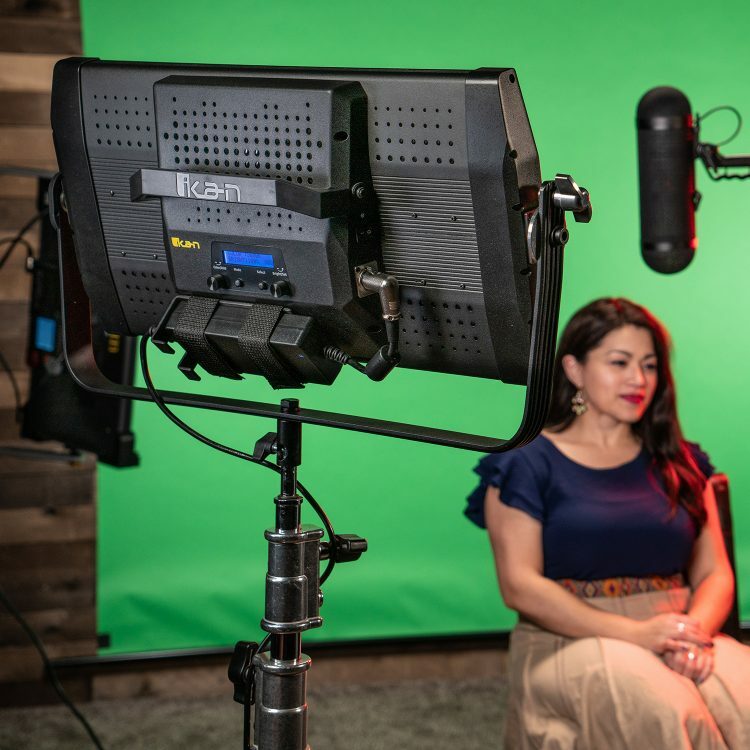 The Zacuto right angle extension cable fixes that. This lens support is priced at $200 and is only compatible with the Canon 18-80 lens and will be shipping in Late December and you can pre-order it from Zacuto here. 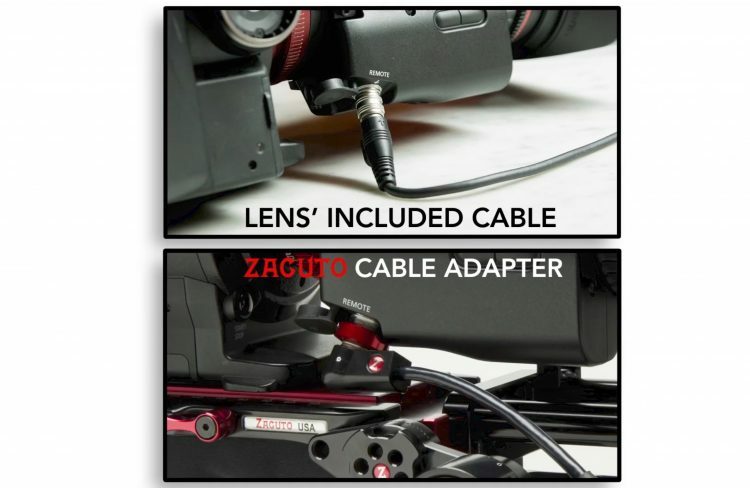 Alternatively, you can pre-order both the right angle cable and the lens support for $475 from Zacuto here. Zacuto also offered a sneak peek of some upcoming products in their quick look video above. 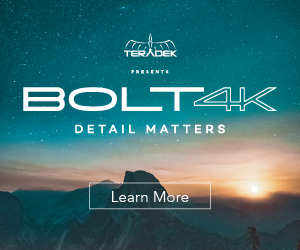 The company is working on new Trigger Grips and a Control Grip which lets you control your camera, start and stop and even the Zacuto Gratical EVF. 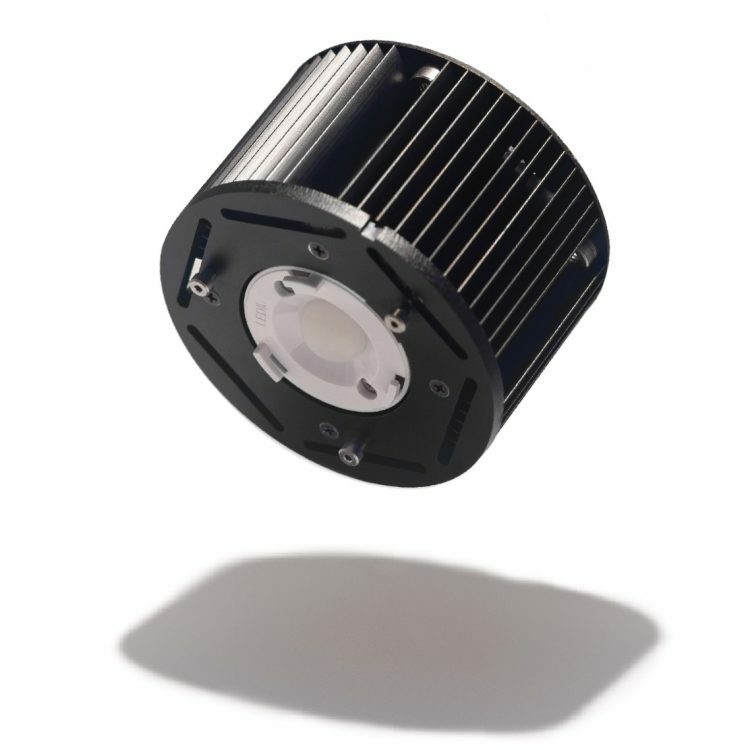 Once we know more about these new products, we’ll update you on them.